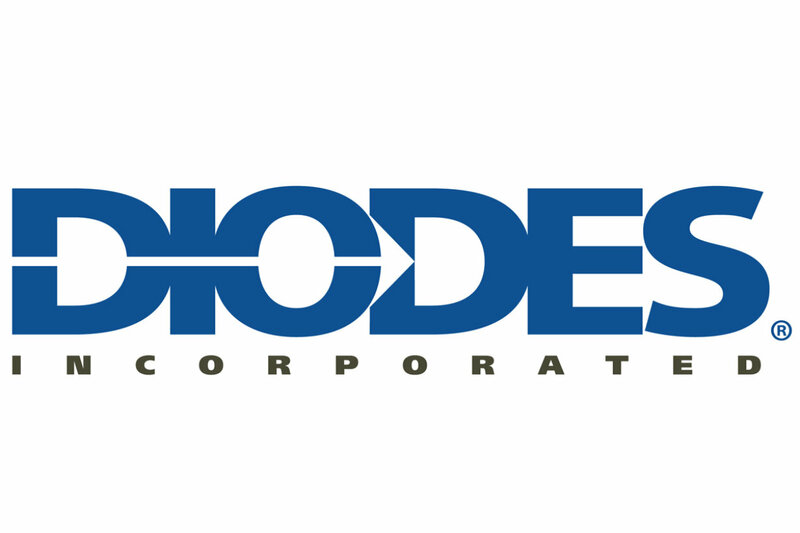 Diodes Incorporated is a leading innovator in the design, manufacture and marketing of discrete and integrated analog semiconductor products. 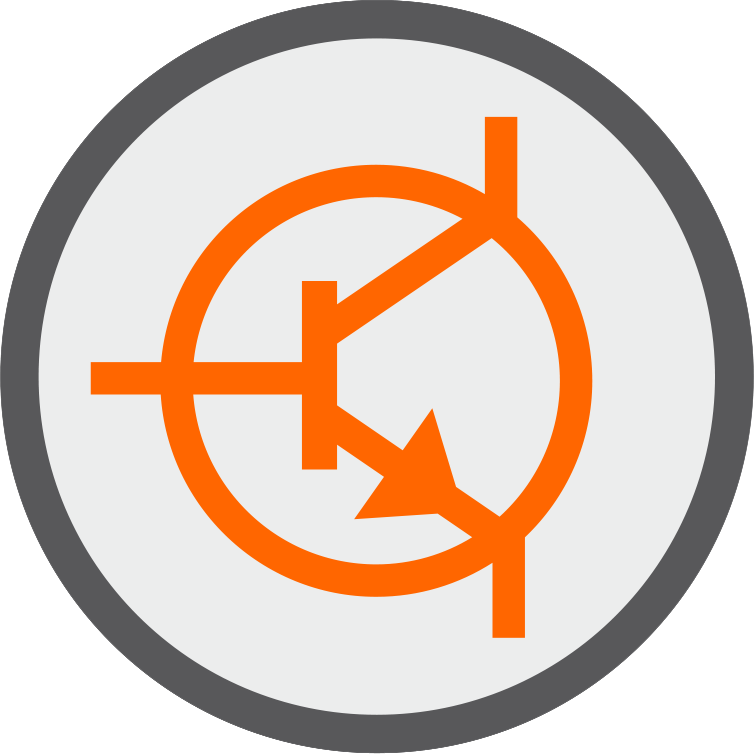 These provide solutions to today’s electronic design challenges in the form of `standard` components, application focused ICs and fully customized ICs for the communications, consumer, automotive and industrial electronics markets. Diodes has developed a range of dedicated LED driver ICs to tackle a wide range of existing and emerging applications including display screens, safety and security lights, architectural lighting, camera flash and automotive lighting. Diodes LED driver solutions are not only characterized by high efficiency and cost effectiveness; their incredible versatility means that a simple change in external components can produce the perfect solution for radically different lighting applications.